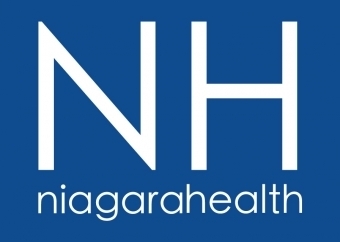 The latest health system report that measures hospital performance across Canada shows that Niagara Health is performing better than the Canadian average in a number of areas. Emergency Department wait times for physical initial assessment. “Measuring our performance helps identify areas where we are doing well, and areas where we can improve to enhance care. 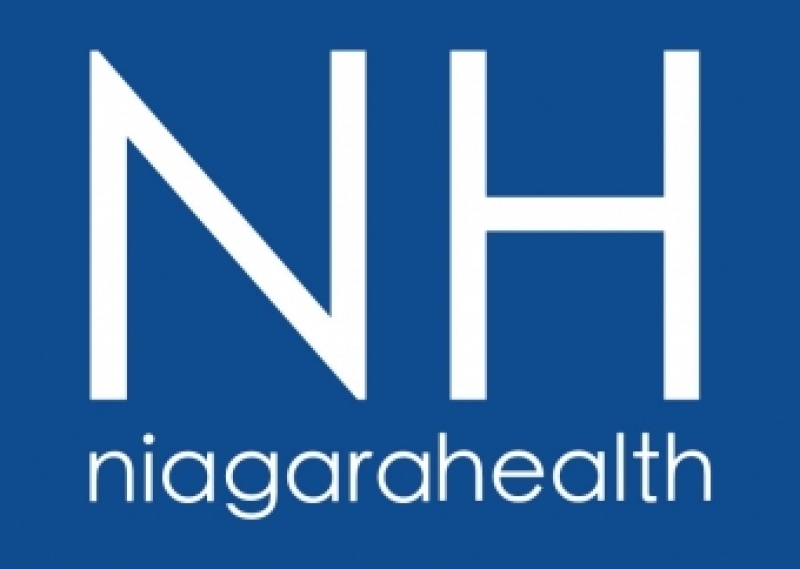 It also helps the public better understand how we are performing compared to other hospitals across Canada." To see the detailed CIHI report, visit yourhealthsystem.cihi.ca.